There are lots of great options for your weekend adventures! Save on Monster Jam Tickets. Coming to Cleveland in February. FREE Community Culture Night at Art House, Inc. Cost: All guests will receive the student ticket price of $8, FREE for members. 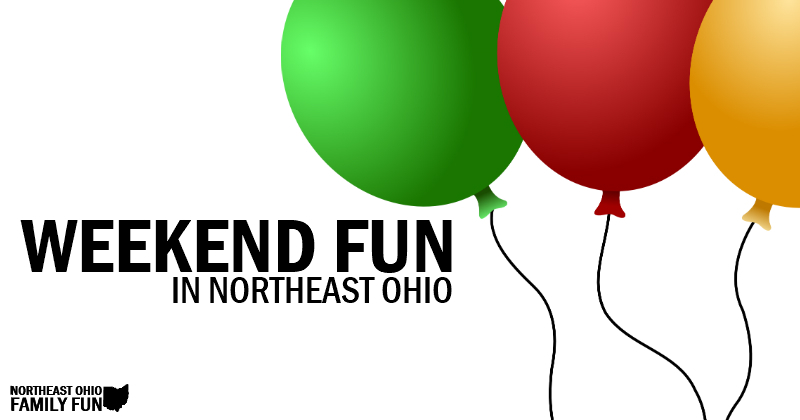 Cost: Admission is FREE for all ages, but tickets must be reserved at beckcenter.org or by calling Customer Service at (216) 521-2540, ext. 10. Cost: General admission is $5 per person. Beech Creek members and children ages 2 and younger receive free admission. When: Daily. Note: If visiting between 10am-4pm visit the nature center to get your seeds. 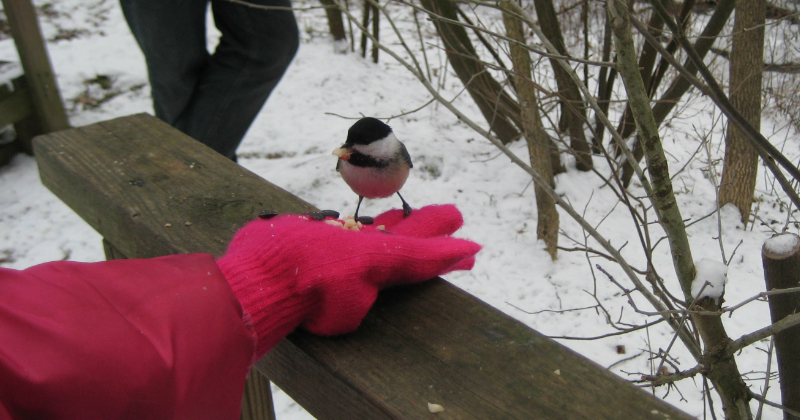 If you visiting during a time when the nature center is closed, you can get your seeds from the feeder located at the feeding location. 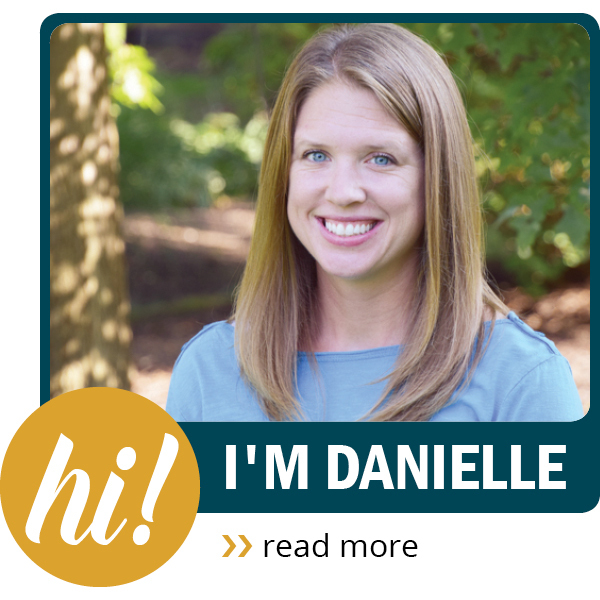 Where: The West Woods – 9465 Kinsman Rd Russell, OH 44072. Follow the Trout Lily Trail, then hang a right at the fork after the boardwalk across the wetlands, following the sign. Soon you'll come upon the feeding station marked by a feeder and a mannequin. 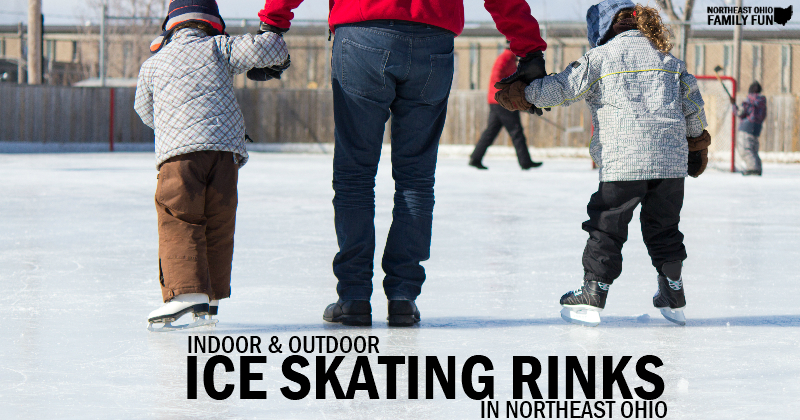 The seasonal outdoor ice skating rinks are open for the season. Enjoy them while you can! 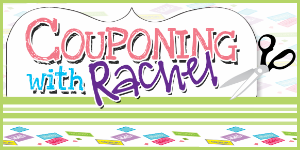 Locations in Cleveland, Akron, Canton and Cuyahoga Falls. Cost: FREE for Akron Zoo members. Regular admission rates apply. 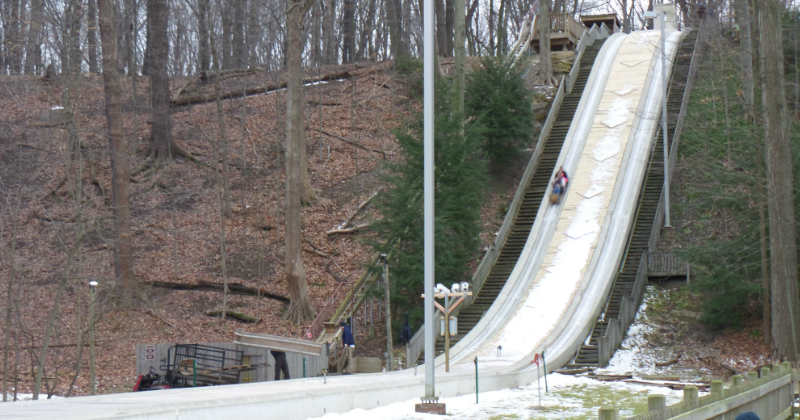 The toboggan chutes are open and running! More snow in the forecast for the weekend. 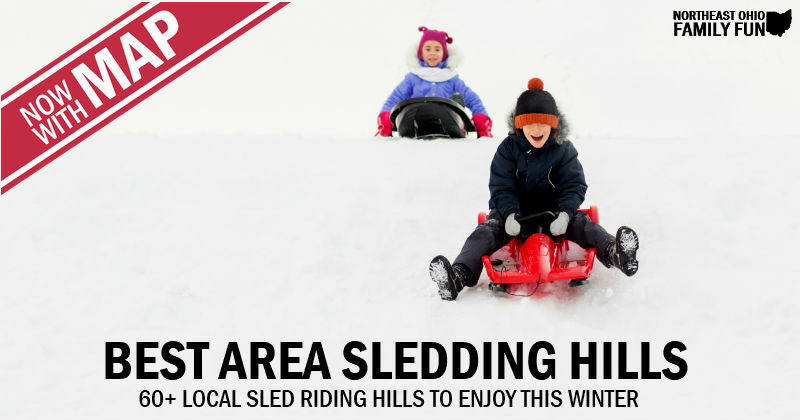 Bundle up the kids and go sleddding! 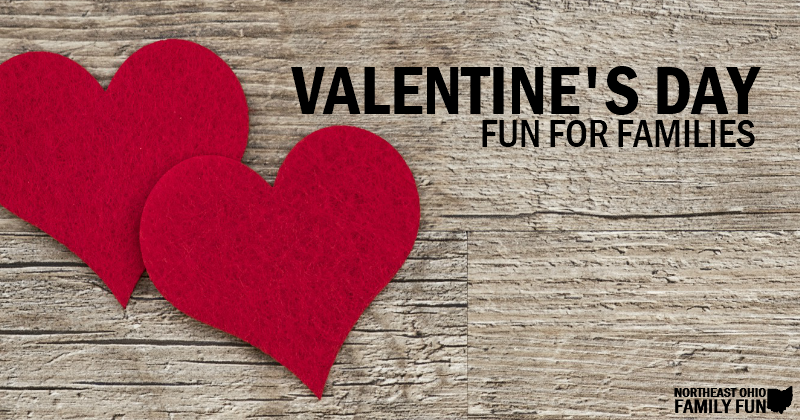 Here are some Valentine's Day-themed events and other fun ways to celebrate the holiday with your children. Would you rather stay inside? Check out these Indoor Fun options. 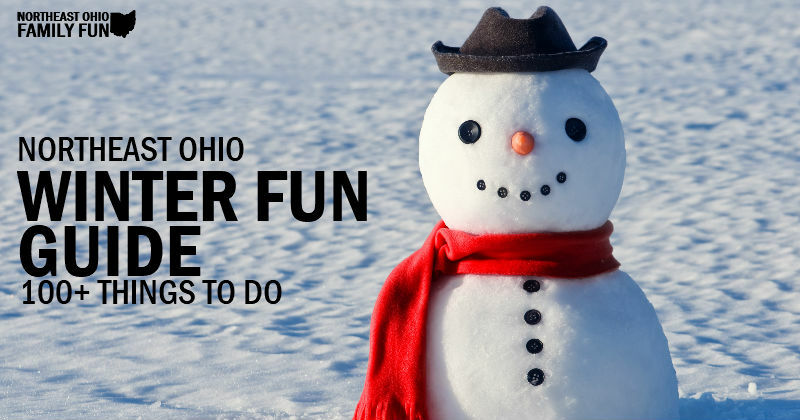 You can also check out the Winter Fun Guide for more ideas and inspiration!